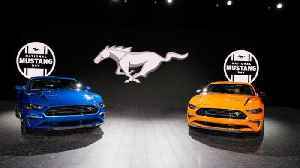 Strengthening Ford’s performance reach for 2020 and just in time for the pony car’s 55th anniversary, the new 2.3L High Performance Package for the entry-level Mustang EcoBoost creates the most powerful four-cylinder sports car offered by an American automaker. This is the result of a unique EcoBoost engine powered by Ford Performance and upgraded handling components from the Mustang GT Performance Package. 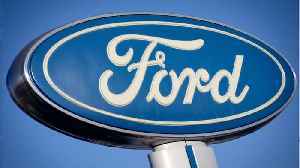 Reminiscent of development of the original Mustang in 1964, the car began as a five-person skunkworks project in the Ford Performance garage. 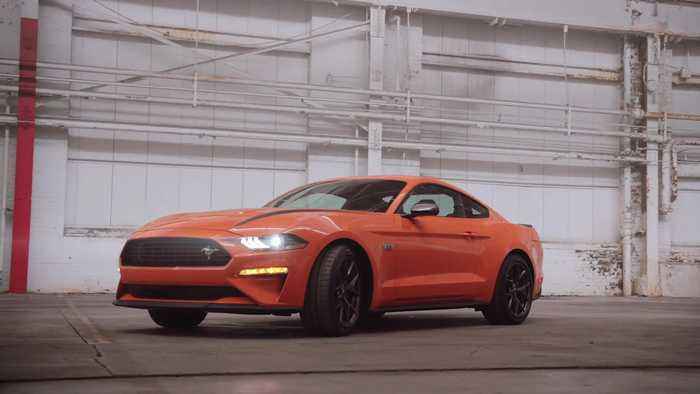 Following an experiment with a Focus RS engine swap, the Mustang team leveraged Ford’s quickening product development times to accelerate and complete the design-to-approval process for the 2.3L High Performance Package in under 10 months. The High Performance Package brings in torque earlier and adds horsepower.